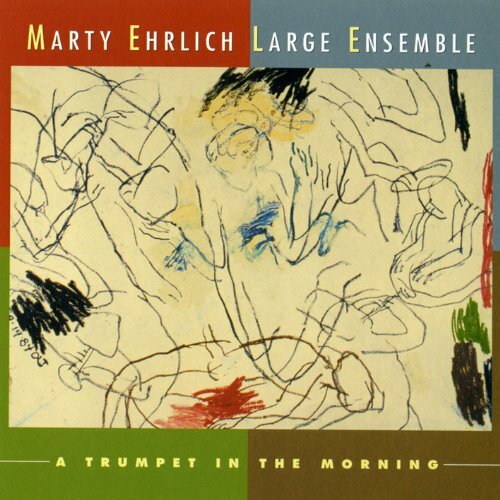 I co-produced this fascinating album with the incomparable Marty Ehrlich. The music is brilliant, and the performances inspired. I had a very good time digging into Marty's scores (its not often that I get to work on recording someone eles's large-ensemble music), and working with the likes of Uri Caine, Michael Dessen, Curtis Fowlkes, Drew Gress and Matt Wilson is always uplifting. Responses so far have been enthusiastic including a DownBeat magazine "Editor's Pick" (it said that "This densely rich album, which is chock-full of interesting ideas, yields rewards with repeated spins." ) and a four-star review.